Participating in the national Presbyterian inspirational youth conference were Jessica Gosa, Ella Thomas, Hailey Vanbrimmer, Ethan Zook and Shane Zook. The adults accompanying them are Devery and Tosha Thomas and Pastor Kim Vanbrimmer. The Thomases brought their younger children (Jon Devery, Lainey Reese and Bolton) along with them. They left the church early Saturday morning, June 2, and returned the following Saturday. The youths will be responsible for a Sunday worship service sometime after they return home. The group is grateful to the congregation for supporting their fundraising efforts to help keep their individual costs to a minimum. 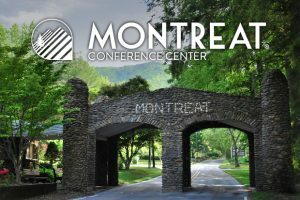 Montreat Conference Center, located nearly 560 miles from Foley, is one of three national conference centers affiliated with the Presbyterian Church (USA), annually visited by more than 35,000 people seeking physical and spiritual renewal, according to its website. Estimated travel time to get there is nine hours. ● a safe space for youth to be heard by modeling a loving, nurturing, and supportive community as the body of Christ where all feel affirmed and included. 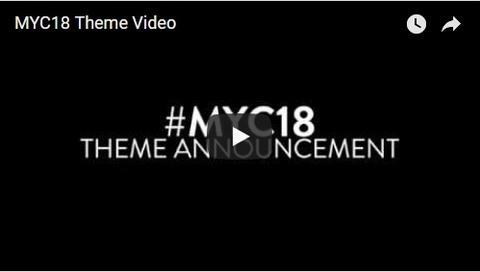 ● an environment where participants form and deepen relationships with leaders and their peers by engaging the issues of the world, modeling for each other a consistent life of faith, and dreaming about ways to change the church. ● meaningful ways to connect to the living word through concrete spiritual practices during small group, recreation, keynote, and worship.